We are a leading provider and designer in microwave communication components industry. We offer our customers a comprehensive range of product management that match the strict quality requirements of International market which has earned our company the distinct reputation of being a quality oriented RF Module manufacturer and supplier. 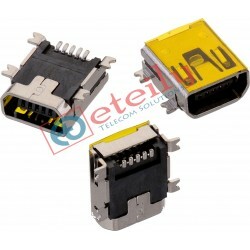 We are one of the leading manufacturers, suppliers and traders of high quality GPS Module Modem. These GPS module modems are commonly used for navigation systems and distance vehicle monitoring applications invented with compact design, high sensitivity and low power consumption. Every single product is manufactured under the supervision of highly experienced professionals to ensure premium standards of quality. 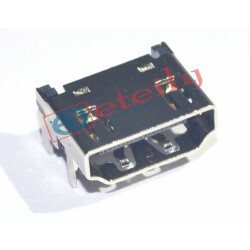 These Sim18 GPS modules are widely available with us at affordable market prices. Tools There are 26 products. Our specialists set themselves a clear goal: provide workers in the electrical technology sector with the very best tools and equipment for performing their daily tasks. Our own innovation department with its highest qualified experts and the latest technologies in the planning and construction sector is the guarantee for our success and the continuous improvements.